Georg Jensen’s stylish Cafu vase was designed by Sebastian Holmbäck and Ulrik Nordentoft. 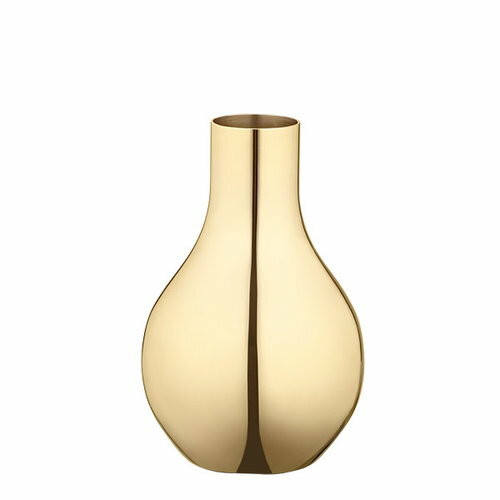 The vase, made of stainless steel, has an 18-carat gold plating that reflects light elegantly. 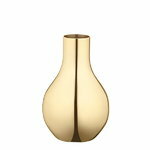 Combine the vase with the golden Cafu candleholder to create a bold and charming pair of Danish design. 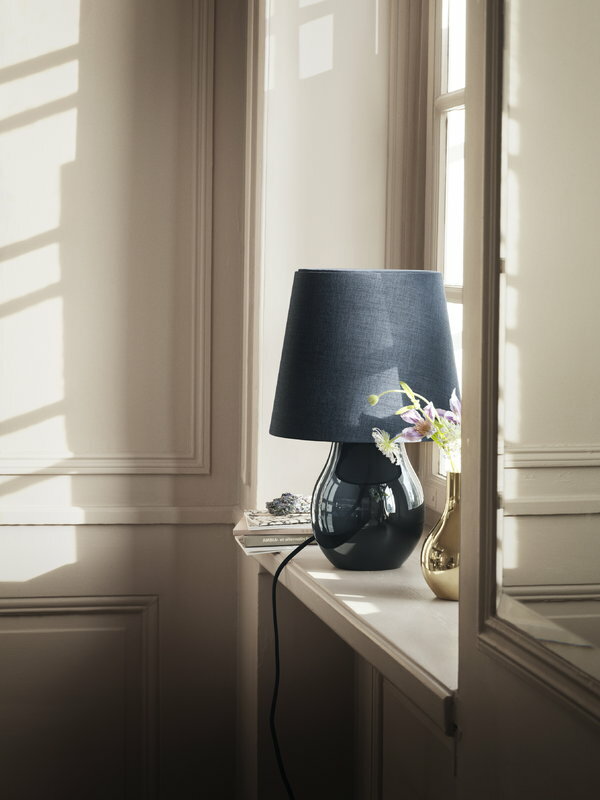 HolmbäckNordentoft is a Danish design duo, consisting in Sebastian Holmbäck (b. 1971) and Ulrik Nordentoft (b. 1974). The two designers met at the Danish Design School, while they were doing their apprenticeship. 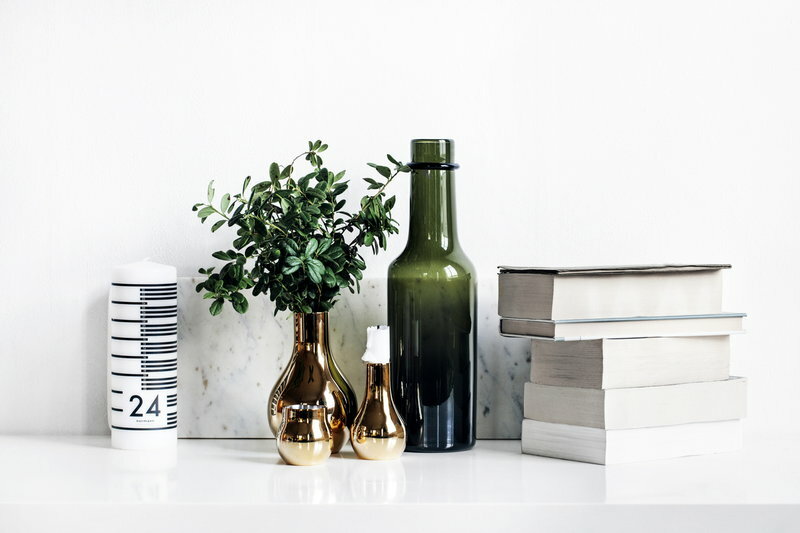 Ten years after graduating, they founded the HolmbäckNordentoft Studio. Their main principle and the basis of their work is the aesthetic. 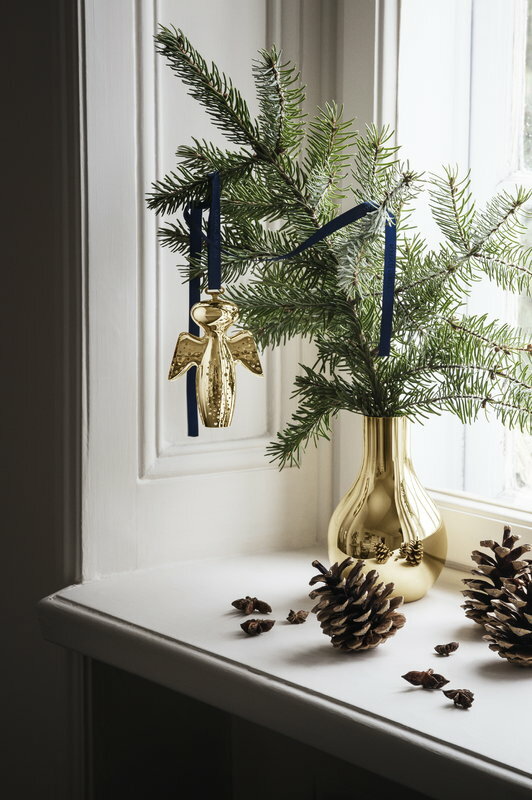 HolmbäckNordentoft works within the classic understanding of design; giving shape and identity to products, based on the understanding of the customers needs and by challenging the manufacturer to understand and hopefully push its limits. The studio works in various design areas, interior, furniture, light industry and product design as major focus. For Sebastian Holmbäck and Ulrik Nordentoft the design process can be compared to the making of a diamond: the finer the detail, the better the product - all of which requires knowledge, understanding, focus and the will to improve our surroundings. 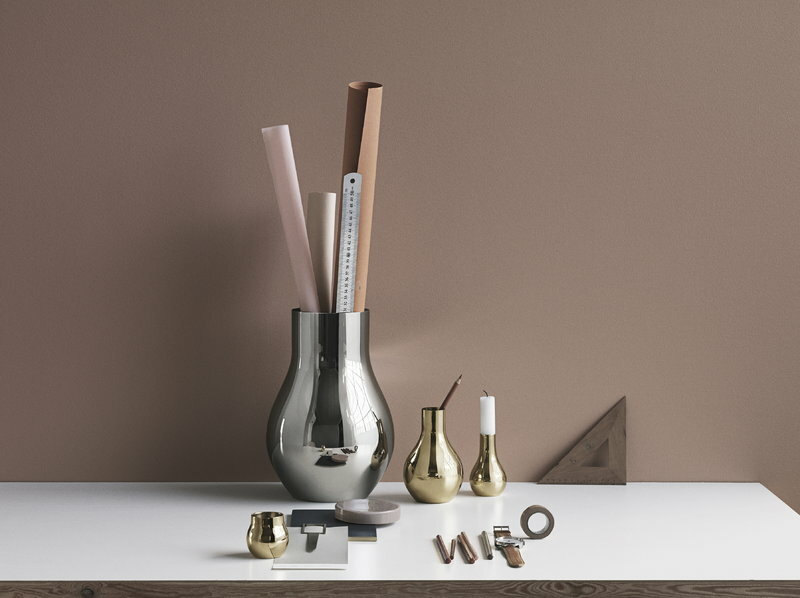 The Pure Black knife series designed by HolmbäckNordentoft for Stelton was awarded the Formland Design Award Spring 2011 and the Accent on Design Award at the New York International Gift Fair 2011.